Not only are they defective, even their procurement process is questionable. 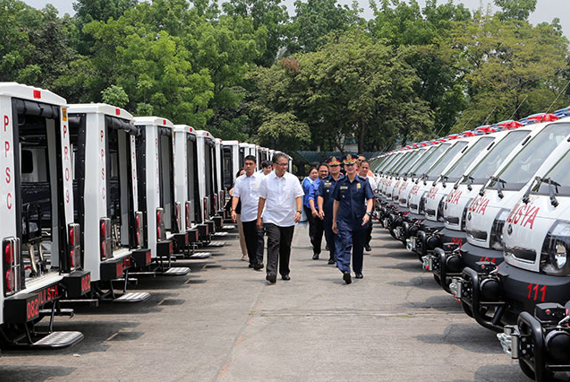 The Indian-made Mahindra jeep purchased for a total of P1.8 billion during the time of the Aquino administration were found to be defective after complaints from several Philippine National Police (PNP) offices around the country. Senator Grace Poe, chair of the Senate public services, plans to hold a public hearing on the issue before President Rodrigo Duterte’s State of the Nation Address (SONA) on July 23. Former Department of Interior and Local Government (DILG) Secretary Manual (Mar) A. Roxas II and other officials in the Aquino administration will be called to appear before the Senate should the hearing for the issue push through. Senator Panfilo Lacson, a former PNP chief, supports the plan of Poe to call in the responsible figures to explain the case of the faulty PNP vehicles. ‘’Ako, I will second the call of Senator Poe to call for an investigation. After all, P1.8 billion in people’s money was involved here,’’ he said. 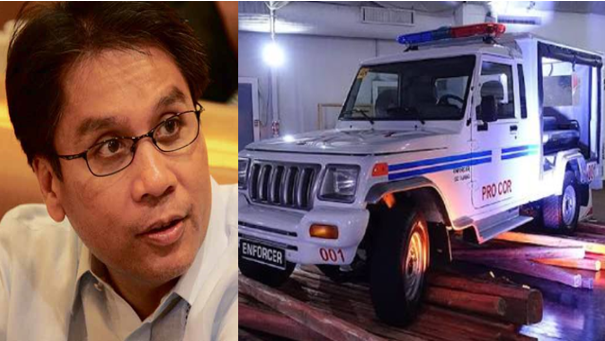 Lacson kept tabs on the purchase of the Mahindra jeeps in 2014 after learning that they had no after-sales service, no track record, and the procurement procedure did not seem to be in order. 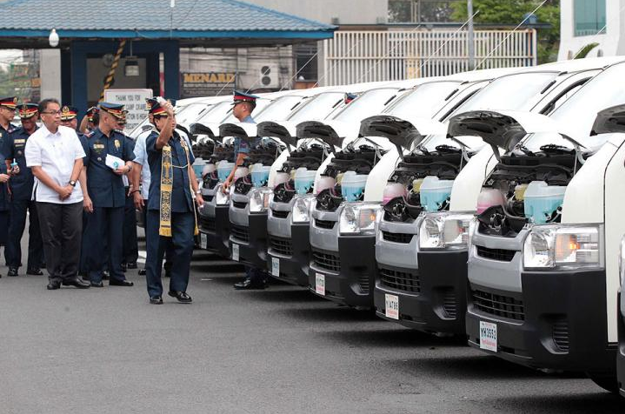 ‘’And after a while, after the vehicles were distributed, lumabas na nga katakot-takot na problema, mga reklamo ng pulis in the different areas,’’ he said, adding that most of the jeeps were ‘’deadlined’’ even before one year of use and were abandoned because of lack of spare parts. Lacson urged that the issue be investigated so as to avoid similar cases like this in the future. The senator noted who should be called into public inquiry. ‘’PNP, DILG Secretary dahil siya ang ex-officio chairman ng Napolcom (National Police Commission) na may supervision and control sa PNP. So dapat tingnan ng DBM (Department of Budget and Management),’’ he said. Aquino administration’s DBM secretary then was Florencio Abad, DILG Chief was Roxas, while the PNP chief then was Gen. Alan Purisima who, along with former President Benigno Aquino III, was indicted for the murder by Muslim terrorists of 44 PNP Special Action Force (SAF) policemen in Mamasapano, Maguindanao in 2015.